The exceptional success of M-Pesa in Kenya spurred bank regulators, academics, and other experts to pose some near-philosophical, but also practical, questions at the Brookings Institution’s Africa Growth Initiative roundtable on mobile banking last month. 1. What makes the Kenya model work? Can it be replicated? Among bank regulators around the world, the Kenyan banking authorities are now minor celebrities. Everyone wants to recreate M-Pesa’s success in their own countries. Some say Kenya’s success is the result of Safaricom’s dominant market position: anyone signing up for M-Pesa can be sure the people she wants to send money to are on the network. Equally important may be the willingness of Kenyan regulators to launch a guided experiment (they keep the regulations in draft for ongoing adjustment). Many Kenyan central bankers, like other Nairobi residents, have coffee or tea farms in the highlands. They immediately saw the power of M-Pesa to solve their own money movement problems, and some admit that this opened their minds to experimentation. Similar rural-urban money flows characterize many African countries, though perhaps none more than Kenya. 2. Is a bank-led or telecoms-led model better? The Kenya model is telecoms-led. Bank and telecoms regulators work directly with Safaricom to regulate the activity, and only on the back end is there involvement by a bank, as safekeeper of the funds. Most bank regulators are unwilling to grant this kind of initiative to a telecoms company that they don’t ordinarily regulate. David Porteous of Bankable Frontier Associates contends that the bank vs. telecoms debate deflects attention from the creative problem-solving needed to design an effective business model. For example, one key question is whether the legal environment allows for the emergence of cash-in, cash-out merchant networks to interface with customers. 3. Is issuing mobile money a form of deposit-taking? One of the biggest issues is how to treat the volume of mobile money that has been issued. It is undoubtedly stored value, but does that make it a deposit? Kenya’s regulations treat mobile money as a payment device, focusing primarily on settlement risk, as with other payment instruments. Its protections involve placing the equivalent value of mobile money in circulation in trust with banks. However, many Kenyans effectively use their M-Pesa accounts as bank accounts. If mobile banking is to draw new clients into the financial system through the offer of a wider array of services, regulators may ultimately have to regulate the activity as deposit-taking, bringing into play a host of prudential norms. 4. What risks do consumers face when using mobile money, and can they be protected? One risk is errors in transmission – the right amount doesn’t get to the right recipient. 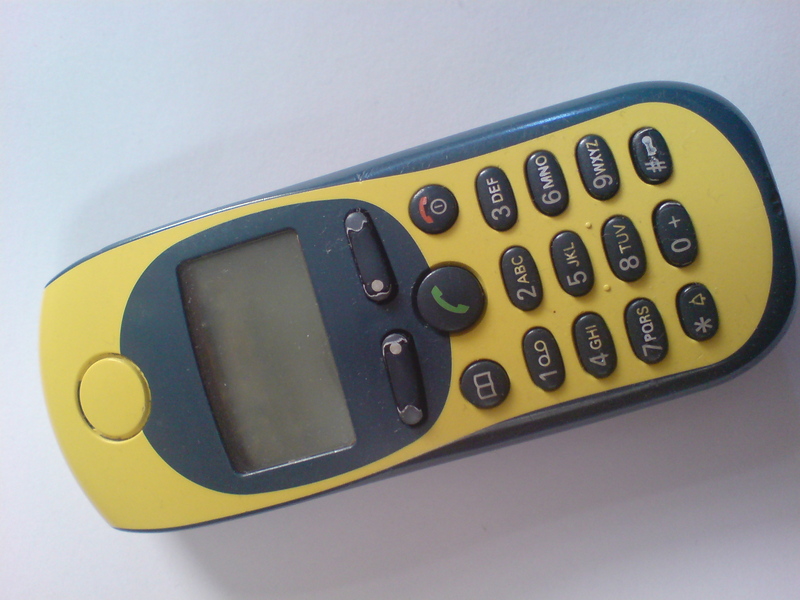 Charles Njoroge, the Kenyan telecoms regulator, noted that systems for preventing and correcting errors were developed for airtime purchase, well before M-Pesa was developed. Another risk is the stored-value risk mentioned above. The regulators are highly concerned with these issues, as are the international standard-setting bodies that worry about terrorism, fraud, and other security problems. The regulations address in detail the technological and capabilities and control processes needed to create security. 5. Is mobile banking a rival to microfinance institutions or a partner? Microfinance institutions may at first have regarded M-Pesa as a threat or disruptive force and shied away from it. Now, however, it is more a fact of life, and MFIs are finding that it makes more sense to treat it as an opportunity. CARE reports that members of its village savings and loan associations in rural areas use M-Pesa at their weekly meetings. Equity Bank is partnering with M-Pesa to offer mobile-based savings account and other financial services. The bottom line is that mobile banking makes it easier and cheaper (though some contend, not yet cheap enough) to move money around. That is a good thing for customers and the financial institutions that serve them.